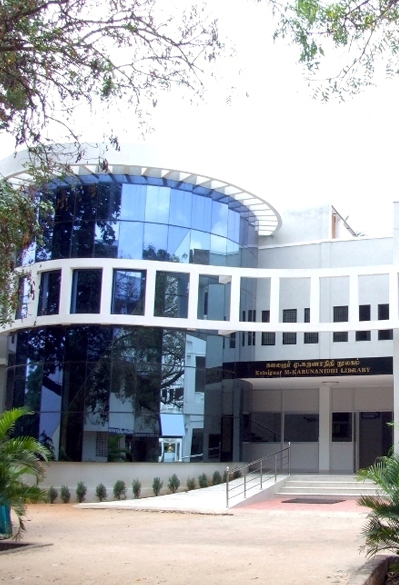 The Periyar College of Pharmaceutical Sciences for Girls now renamed as "Periyar College of Pharmaceutical Sciences" named after the great social reformer THANTHAI PERIYAR made its inception on 17th April 1982 at Tiruchirapalli by the Periyar Maniammai Educational and Charitable Society, Chennai. After THANTHAI PERIYAR and ANNAI MANIAMMAIYAR, their illustrious successor Thiru K.VEERAMANI M.A.,B.L., has taken up the Herculean task of ushering young women into Pharmacy education and to a new era of scientific temperament by leading this institution exclusively for women in the whole World. The college had a humble beginning with minimum students in Degree in Pharmacy. It has grown from strength to strength.